It’s no secret that I’m not a fan of scary Halloween stuff. 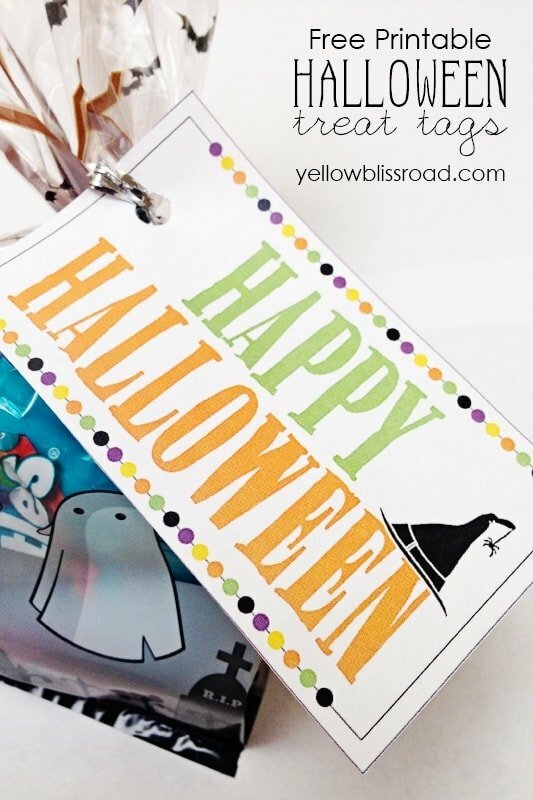 But I do love to make my kids smile and they love taking Halloween treats to their friends at school This year I’ve created a free Halloween printable treat tag that they can add to little treat bags of candy. Or maybe we’ll even make some more pumpkin marshmallow pops to hand out again this year! Whatever we decide to give out, I know this printable tag will be the perfect addition! 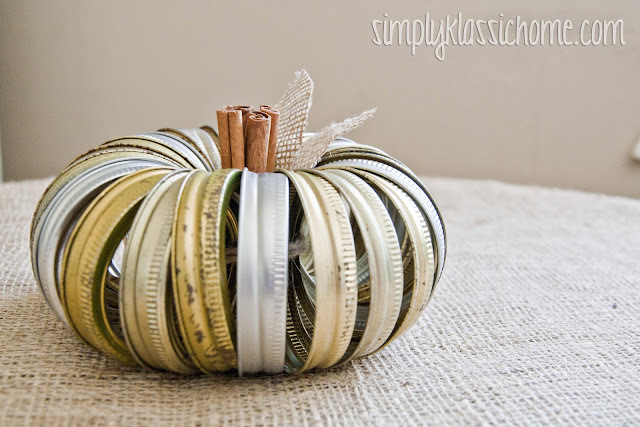 I hope you love this cute little tag as much as I do! 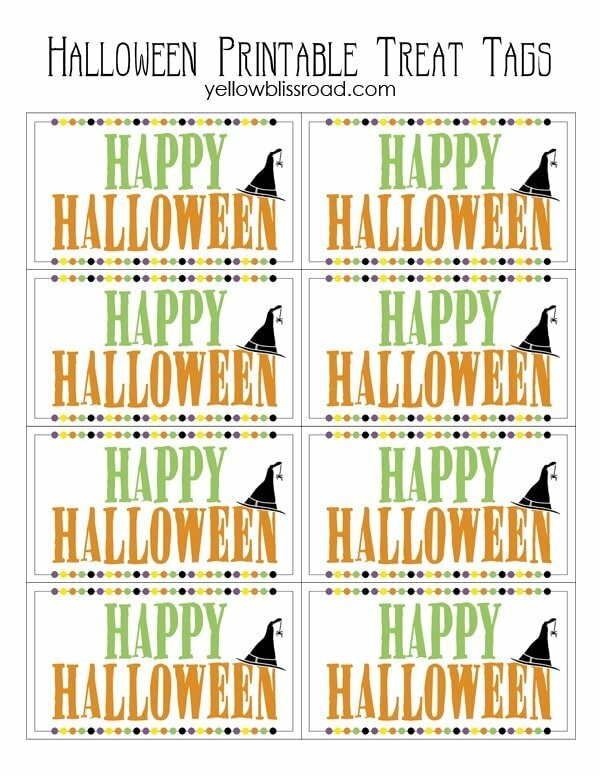 To get your free printable tags, click on the link below that says “download the free printable here.” I recommend printing on cardstock. Cut out the tags, punch a hole at the side. 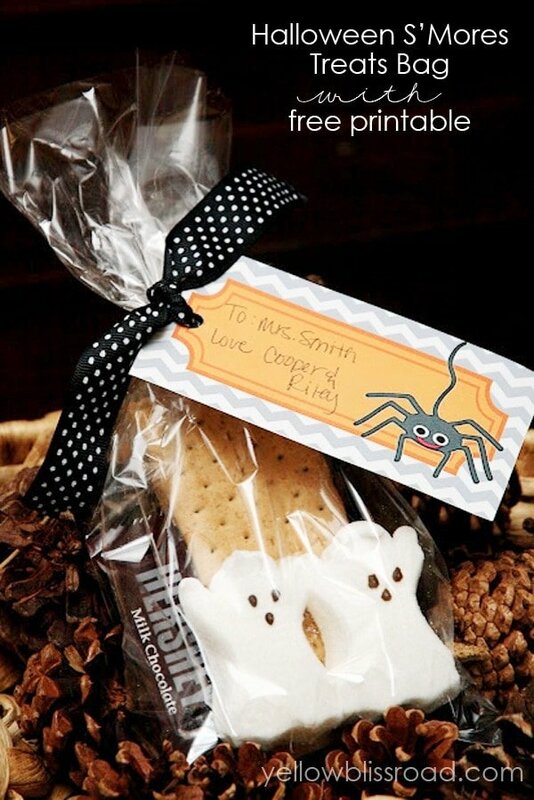 Fill a treat bag with your favorite Halloween treats, candy or cookies, and tie on the tag with a cute string or ribbon. FOR PERSONAL USE ONLY. PLEASE DO NOT SELL OR REDISTRIBUTE IN ANY WAY, OR ATTEMPT TO RECREATE MY DESIGN. 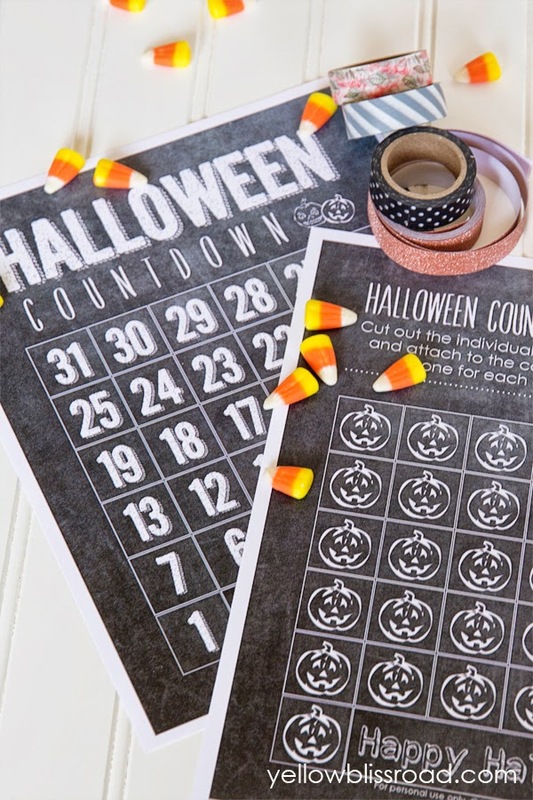 I’ve got tons of free printables for you ~ Check them out using the link in the menu above.